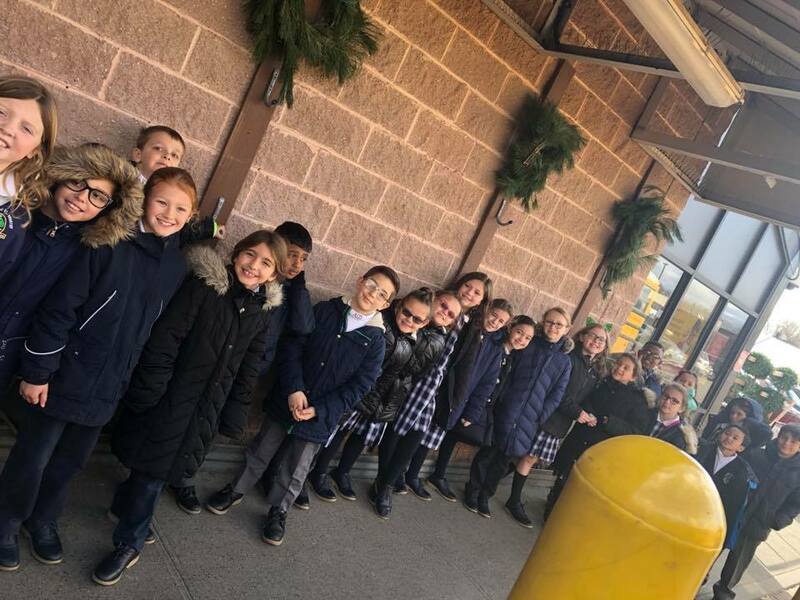 Third and Fourth Grades ventured on their Shop Rite Part 2 trip! Our student shoppers estimated the weight of products and verified it using scales. They determined the price per unit to make budget-friendly decisions. Students read nutrition labels to determine the exact amount of nutrients in a food item and discussed what influences people’s food choices in a grocery store! The children really loved being in the store’s large freezer too! What a fun morning!